What can we help you with? Do you have a question or request with regards to our training programs of First Aid, Lifeguard, and Instructor? Feel free to contact us. We will be glad to hear something from you! Your certification is about to expire, or you have to renew your certificate? Take a review or challenge course with us, you know the benefits of this certification. A review course includes an overview of the module of the program, followed by a comprehensive test. A challenging course is a testing session only, and there is no review or teaching component included. If you need assistance, call or email us and follow the prompts for Training and Certification. If you want your company to have a first aid and/or CPR training for your employees. We gladly appreciate your interest in training for your workplace or organization. Kindly check the First Aid description, Lifeguard Training Class, Water Safety Instructor Description, for more information. 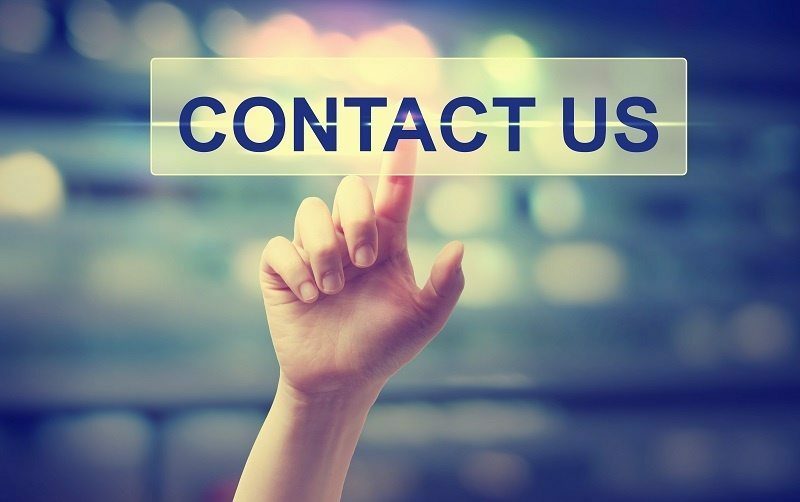 For clarifications and assistance, do not hesitate to contact us. The training sessions of the course greatly requires strenuous physical activity. Prior to enrolling, you are prompted to have a check with your healthcare professional before you can participate in the strenuous training activities. If there is an existing medical condition or disability that may prevent you from being a prospective candidate for the training, or there are questions about the full participation with regards the First Aid, Lifeguard, and Instructor training programs, feel free to contact us. Through our training and certification or recertification courses, everyparticipants should wholly agree that they have the full responsibility of every action they will doand on how they take action with all the knowledge acquiredthrough our course. A student can cancel their enrollment at any time before the class starts and can get a full refund minus the Application Fee. No shows or no calls can also get a full refund minus the Application Fee. Cancellation policies are set by the individual training provider. However, refunds from course purchase will be granted on a case by case basis. If a cancellation occurs 8 to 14 days before the event starts, there is a 10 percent deduction from the original payment. If a cancellation occurs 3 to 7 days before the event starts, there is a 25 percent deduction from the original payment. If a cancellation occurs 1 to 2 days before the event starts, there is a 50 percent deduction from the original payment. If a cancellation occurs 0 days before the event starts or 1 day after the event starts, there is a 100 percent deduction from the original payment. There is no refund that will be granted to students that did not complete all the requirements for the course, or if the students fail at any part of the program, such as the examinations or water skills. Take note that the prices and costs may change without notice at any time. Albeit,occasional errors may occur,we ensure that an effort will be made to deliverthe accuracy of our information,. Do not hesitate to contact us. We appreciate it.